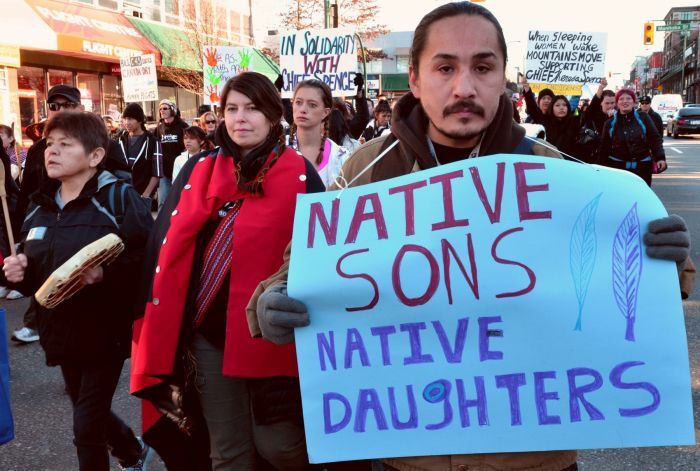 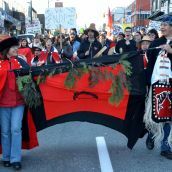 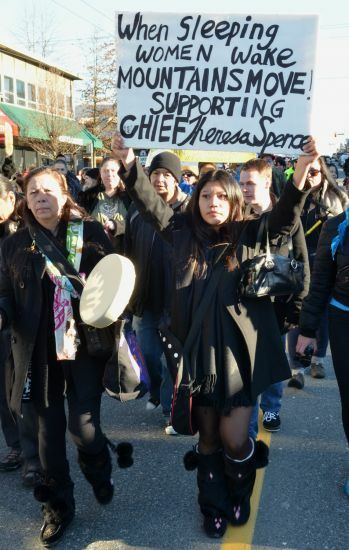 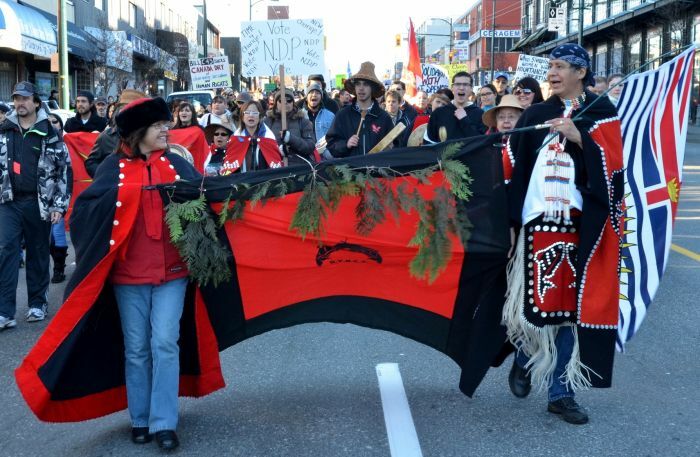 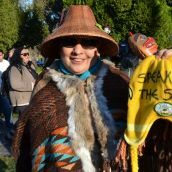 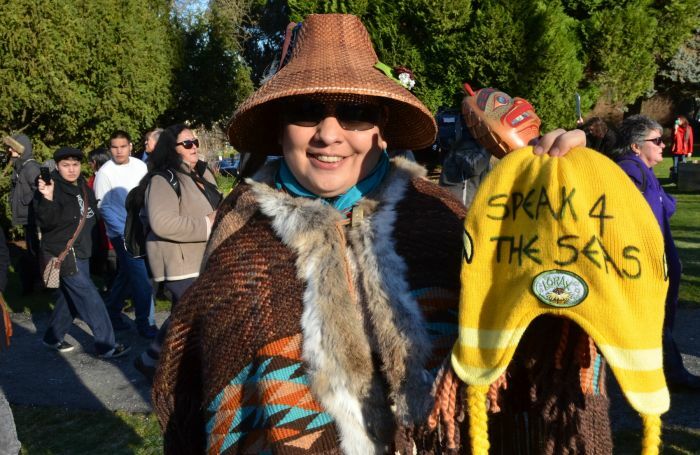 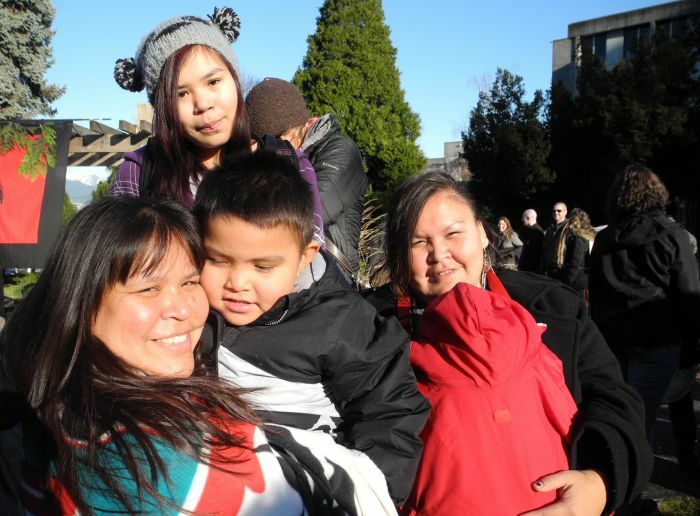 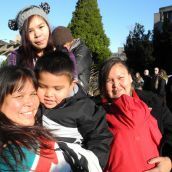 COAST SALISH TERRITORY - Close to 1,000 Idle No More supporters marched to Vancouver City Hall this afternoon in solidarity with #J11 rallies across the continent. 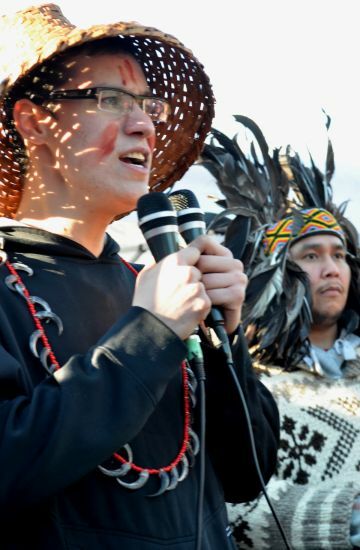 Many of the speakers focused on the next steps in light of today's meetings with some Assembly of First Nations leaders and Prime Minister Stephen Harper in Ottawa. 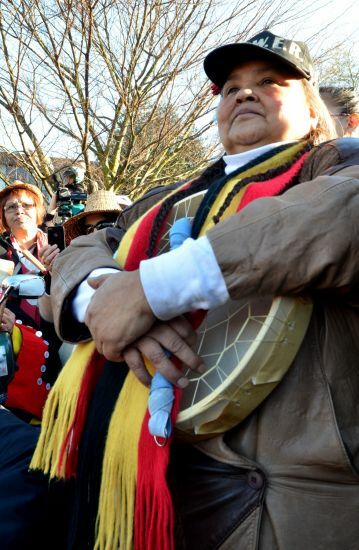 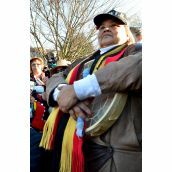 Many regional chiefs boycotted the meeting and held their own meeting with the Canadian Governor-General. 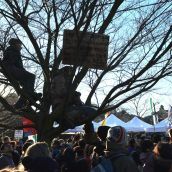 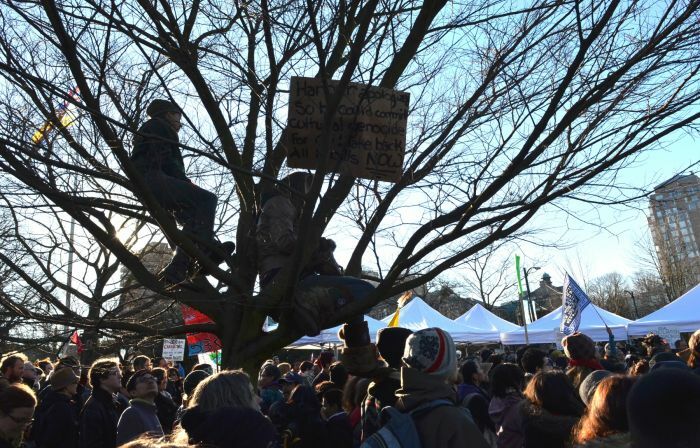 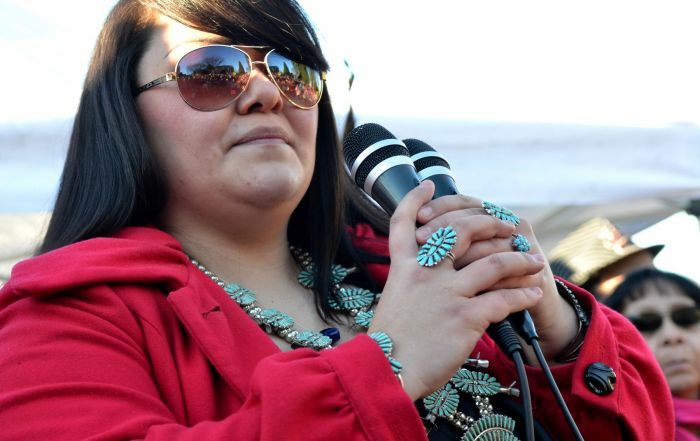 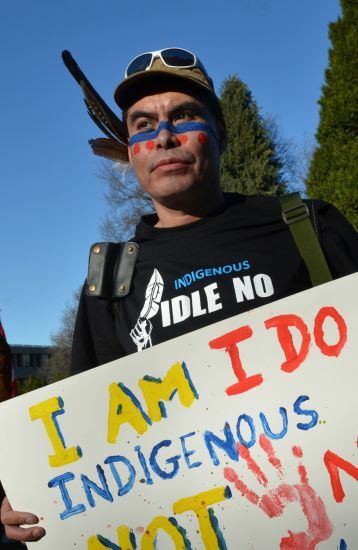 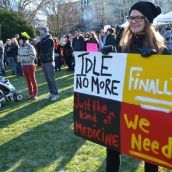 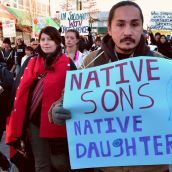 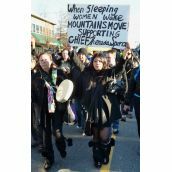 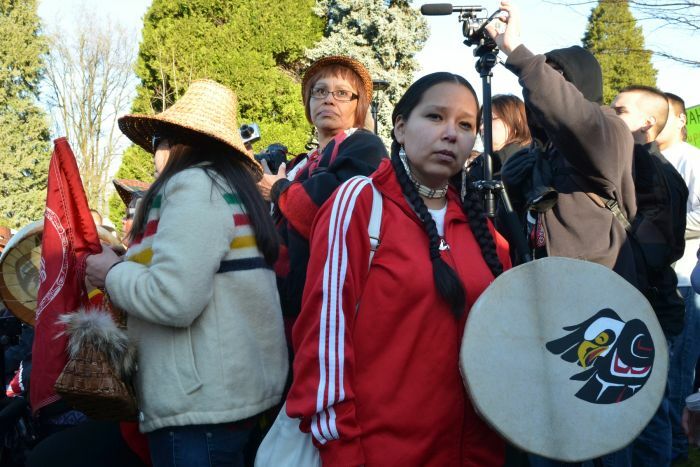 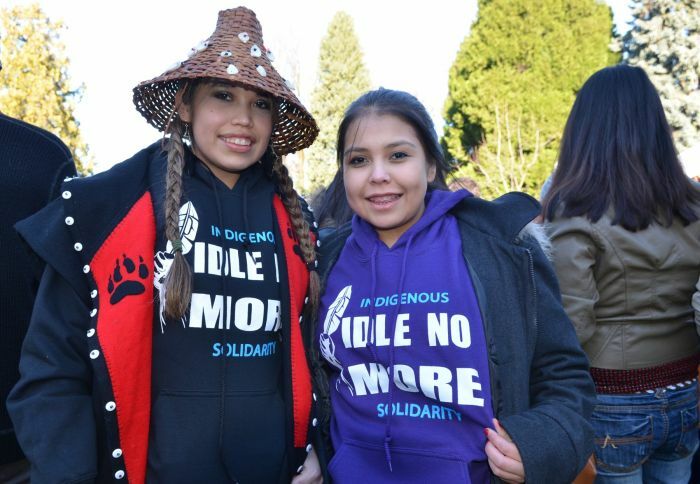 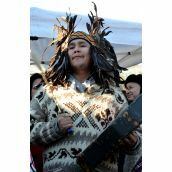 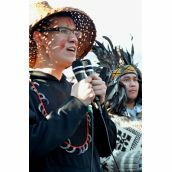 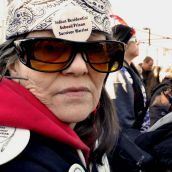 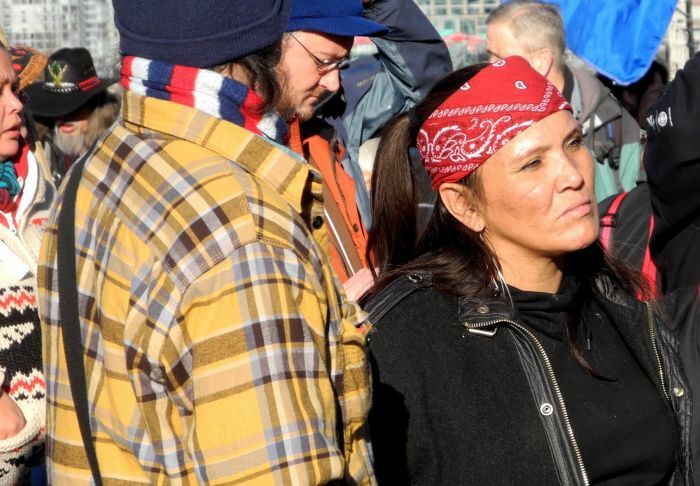 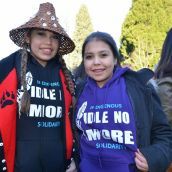 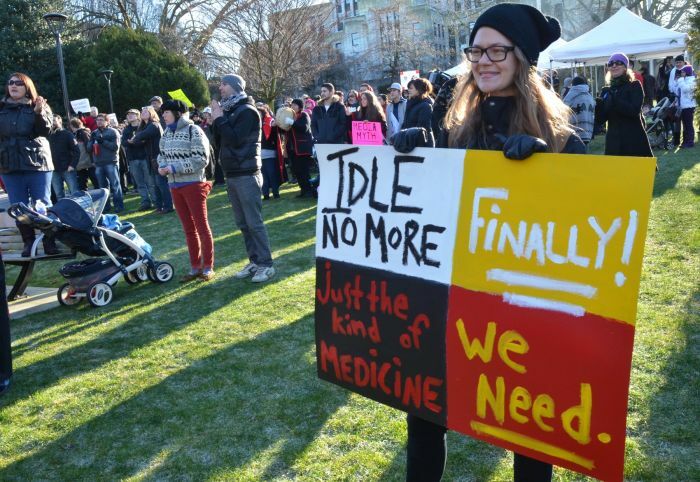 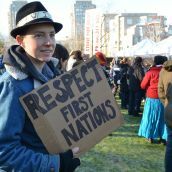 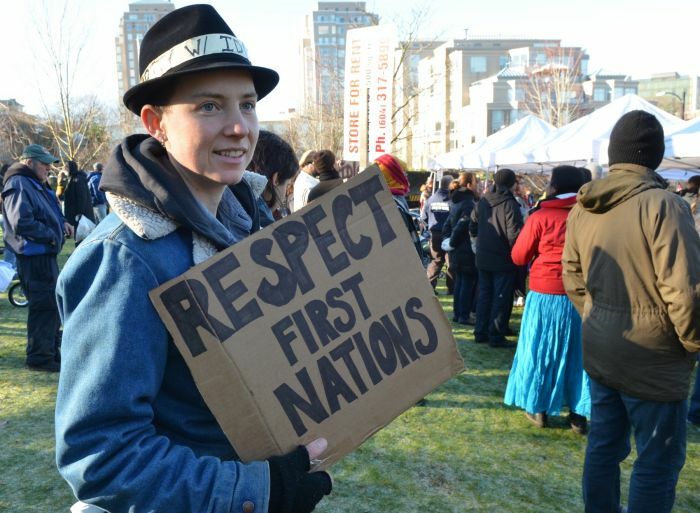 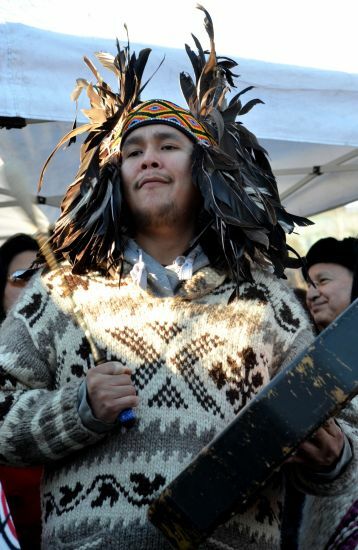 Idle No More organizers also announced plans today for a worldwide day of action on Jan. 28 with Common Causes, a new initiative bringing together social justice, environmental, labour and other activist groups. 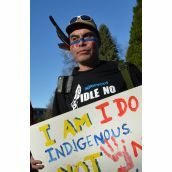 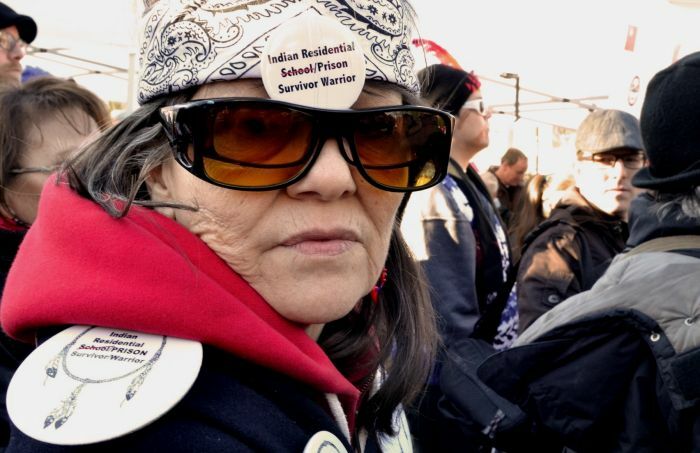 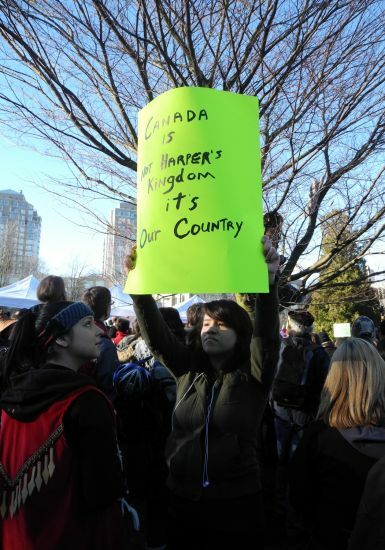 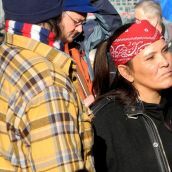 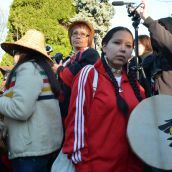 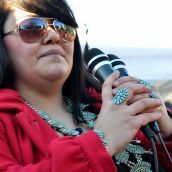 They said the day of action will peacefully protest attacks on democracy, Indigenous sovereignty, human rights and environmental protections when Canadian MPs return to the House of Commons Jan. 28 and stressed that "as a grassroots movement, clearly no political organization speaks for INM. 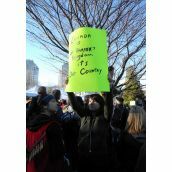 This movement is of the people for the people."